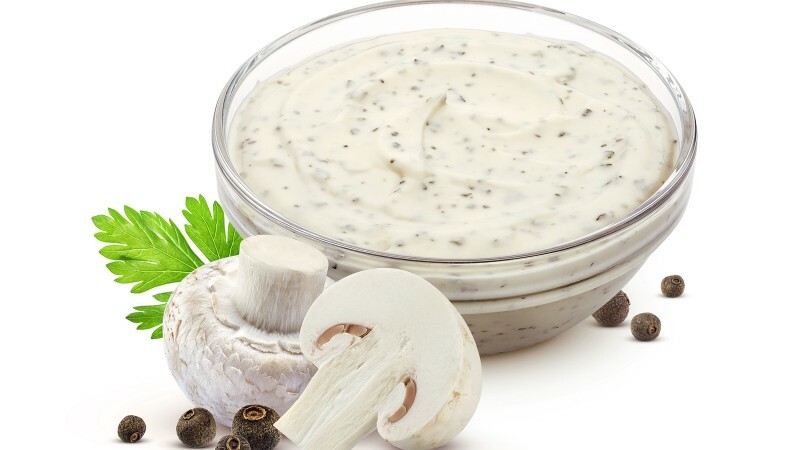 From emulsion point of view, mayonnaise and dressings are very similar (both oil-in-water emulsions) the main difference is the fat content and the viscosity. 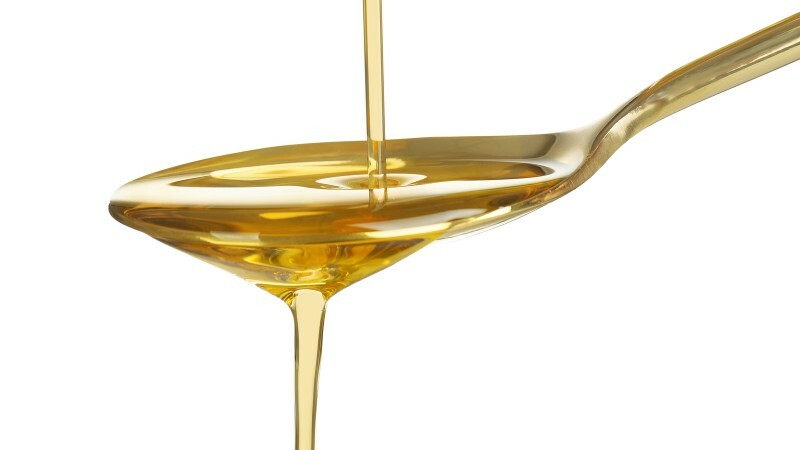 Both emulsions remain stable by using the right emulsifier and the right stabilizer or thickener. For emulsification traditionally egg yolk is used, however this is more and more replaced by emulsifying components such as proteins or emulsifiers. Sucrose esters are emulsifiers that could be such an alternative to egg yolk. They are cold water soluble and thus suitable for cold emulsification as well as a hot emulsification process. 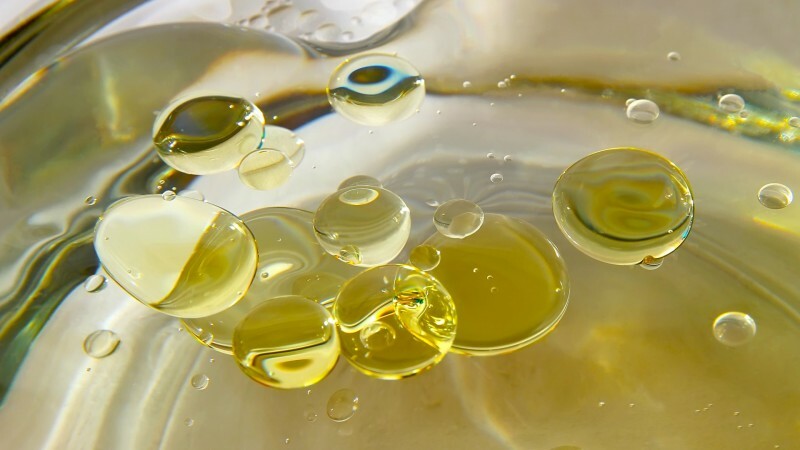 What makes sucrose esters exceptional is their high HLB value which helps creating very small oil droplets. This results in a very white stable sauce with a creamy mouth feel and a mild taste. This functionality of is particularly valuable for making a low fat sauce without decreasing the creaminess.